Sliding Glass Door Repairs - Riverside County, California Your browser does not support the audio element. 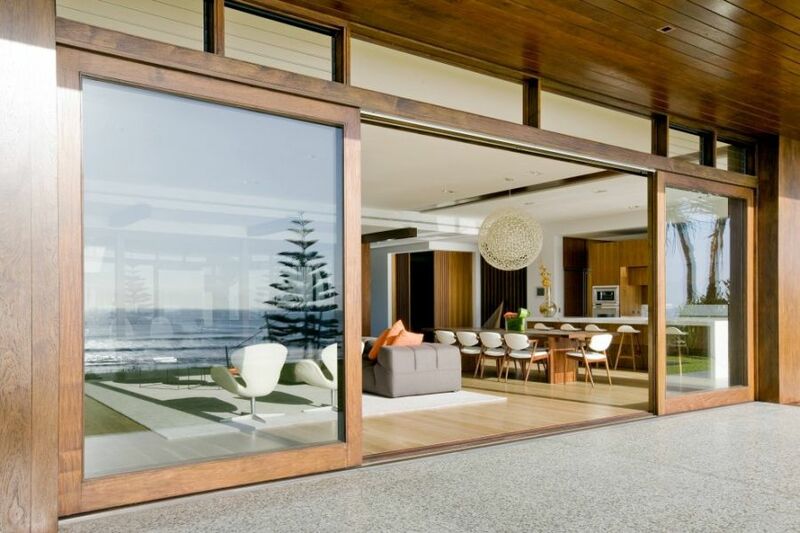 Sliding glass door repair by Orange County's leading door roller replacement company. We will fix your patio door and make it slide better than new! Call today for a free estimate to replace rollers or install a bottom track replacement. Providing the fastest service for residential and commercial customers. 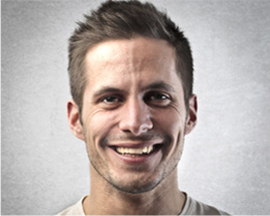 If you need new glass or mirrors this is definitely the man to speak with! 24 Hour service is available when deemed necessary. Call Alex or Jack and tell them we sent you! 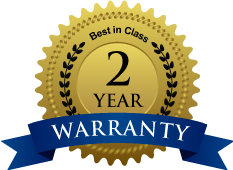 sliding door & sliding window repairs are guaranteed. 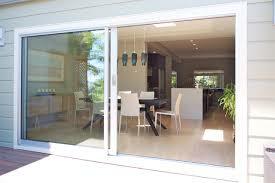 Interior and exterior sliding glass door replacement or repairs including the patio door sliders (rollers) or (wheels). We can also install new patio sliding door rails and sliding door tracks. If you prefer we can remove and install new exterior sliding glass door replacement doors in wood or vinyl frames. Often all we need to replace is the door sliders or patio door sliding track. 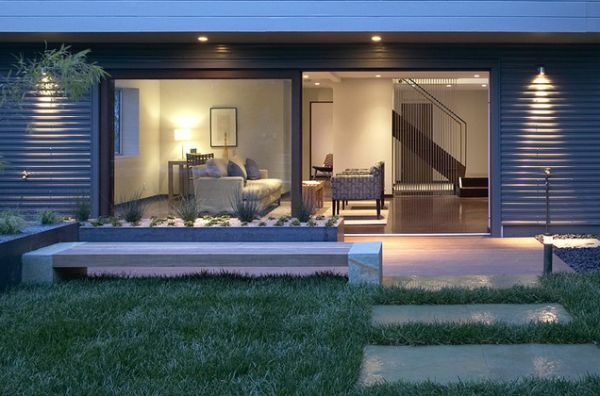 Sometimes you simply want a new sliding door installed to the interior or exterior of your home. We install sliding glass closet doors inside your home quickly and efficiently. All door sliders, parts, tracks and wheel assemblies are carried for most repairs to me made quickly and efficiently. At times we may need to order special door sliders or sliding door track.